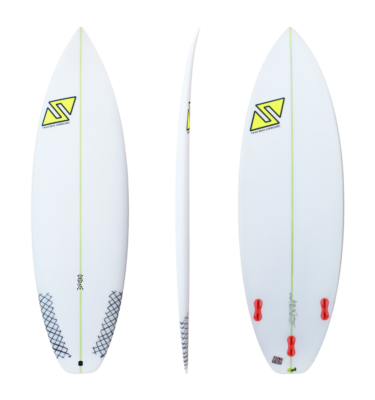 The centered maximium width and the fish tail plus winger, enables you to have a board with manoeuvrability similar to that of a short board. 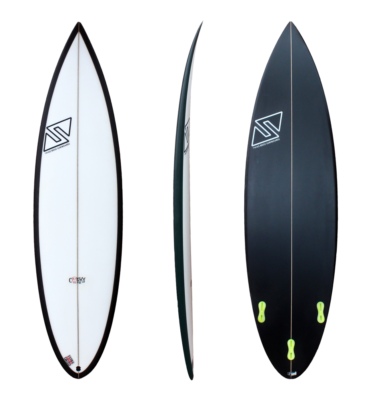 The centered maximium width and the fish tail plus winger, enables you to have a board with manoeuvrability similar to that of a short board. 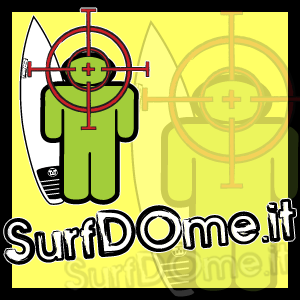 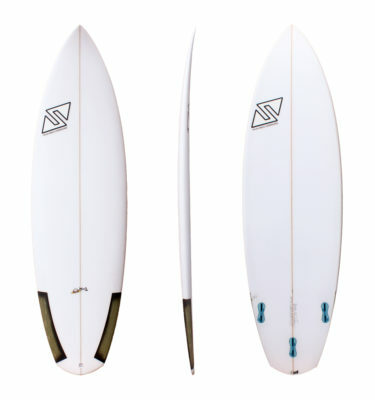 At the same time you have more ability to glide with ease and stability on small to medium waves or those which are not very powerful. 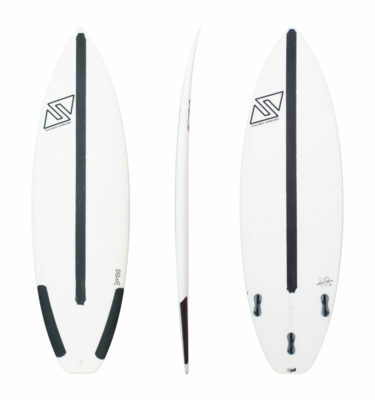 *The standard board is sold with no fins and no artwork (white).